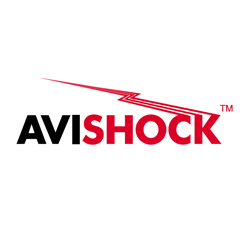 The next generation AVISHOCK electric bird deterrent system has been developed with professional pest controllers in mind. The system is now even quicker to install, even more robust and even more discreet, offering fantastic value for money. Also see Bird Management – Electric Bird Control Systems on Globe Pest Solutions website.